Tame Impala is back with a new song called “Patience.” The breezy, disco-inflected track makes nods to the ’70s and ’90s, pairing sharp piano stabs with ethereal pads, slow-rolling percussion, and arpeggiated synths. 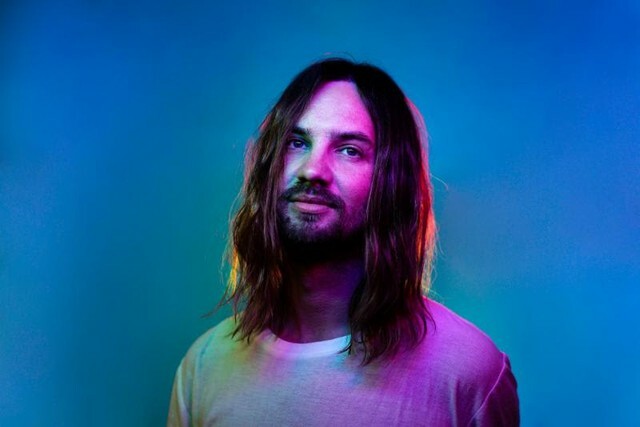 “Has it really been that long?/Did I count your days wrong?” frontman Kevin Parker sings over a warbling bassline in what might be the band’s most danceable form to date. Tame Impala’s last album Currents was released in 2015, followed by an EP of B-Sides & Remixes unveiled in 2017. Since then, Parker has made guest appearances on tracks from Travis Scott, Lady Gaga, Theophilus London, and more. Earlier this month, the band took to Instagram to tease new music, which followed a series of upcoming tour dates, including a headlining set at Coachella. They’re also set to play Lollapalooza, and will perform on Saturday Night Live for the first time on March 30. Former Tame Impala bassist Nick Allbrook just released a new album as Pond. Check out the “Patience,” and catch the band on tour, with dates as listed below.